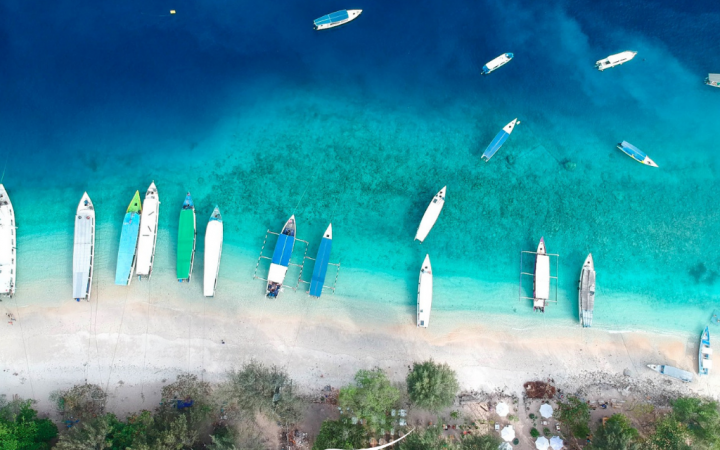 The Gili Islands and Indonesia are known around the world as the place to visit for biodiversity. 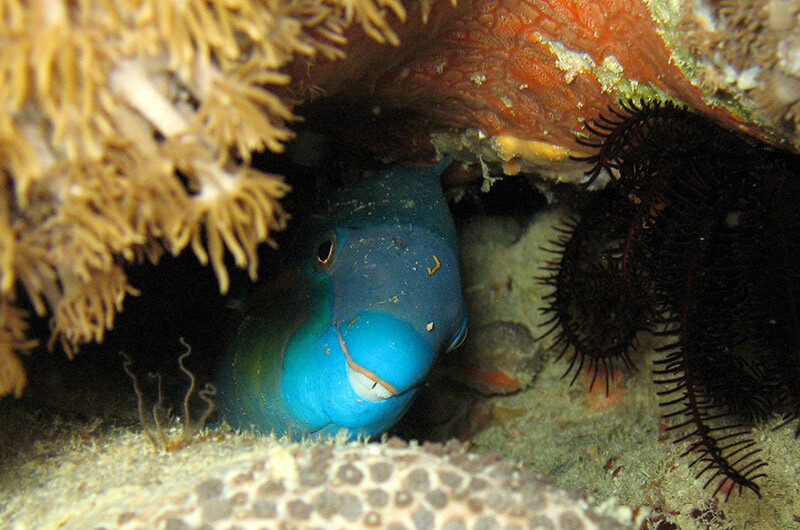 Situated between the Indian and Pacific Oceans, we are in the perfect location for creatures big and small to find a niche. 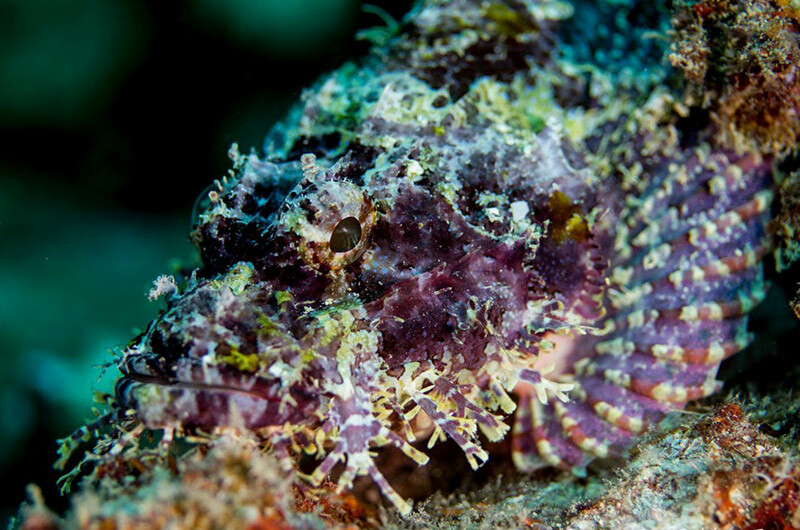 They are the ideal diving holiday destination for fish id enthusiasts, photographers, and beginner divers and snorkelers alike! 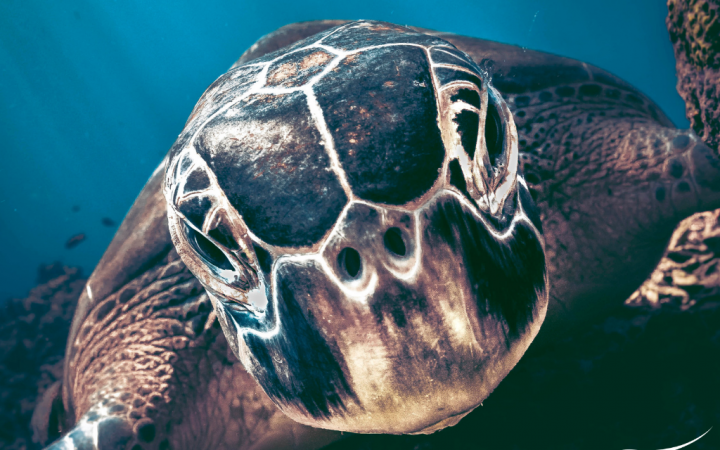 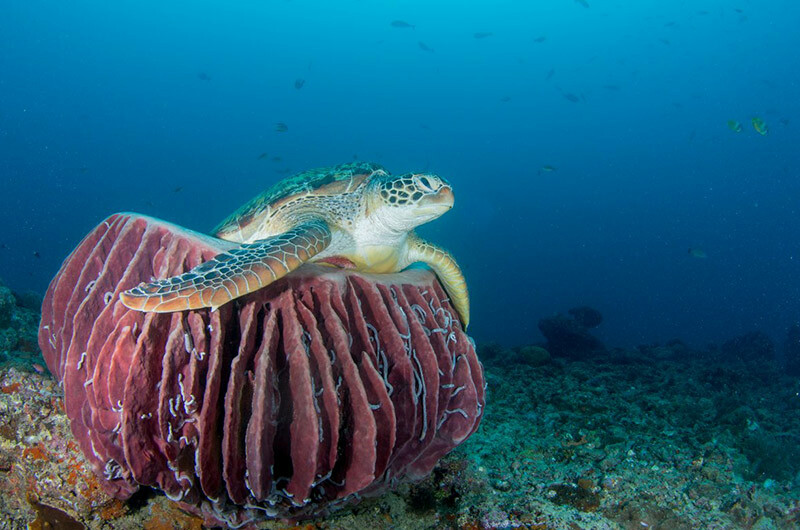 The combination of clear, blue seas and abundant fish life have made the Gili Islands an increasingly popular tourist destination to learn to dive, as spotting a turtle is nearly a guarantee if you complete more than one dive with us! 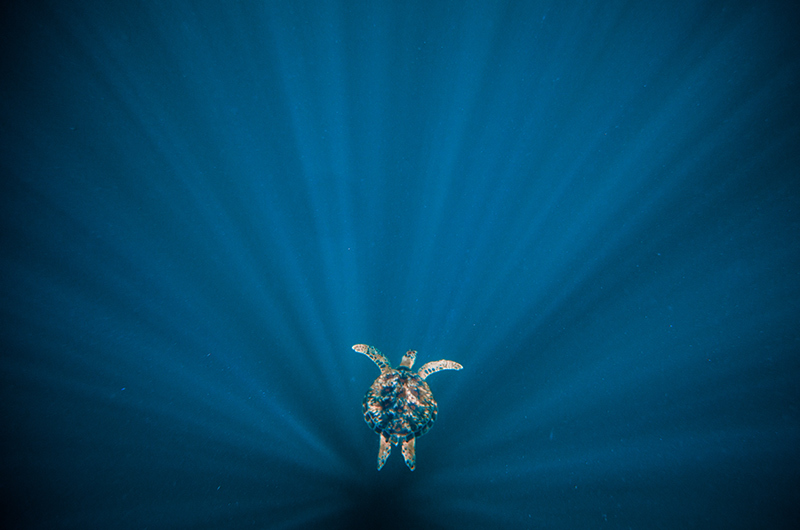 The Green and Hawksbill Turtles are very abundant and unafraid of divers and snorkelers if you respect them. 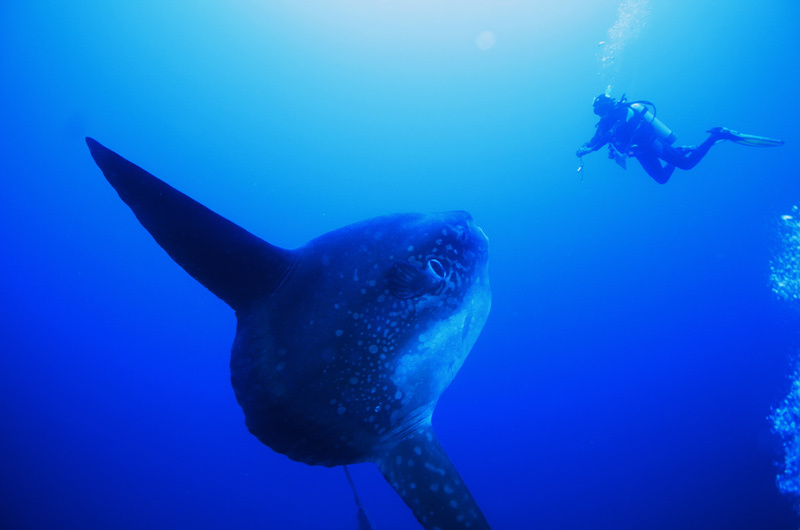 It is a dream fulfilling experience for all divers, experienced or not to be meters away from one of these amazing creatures. 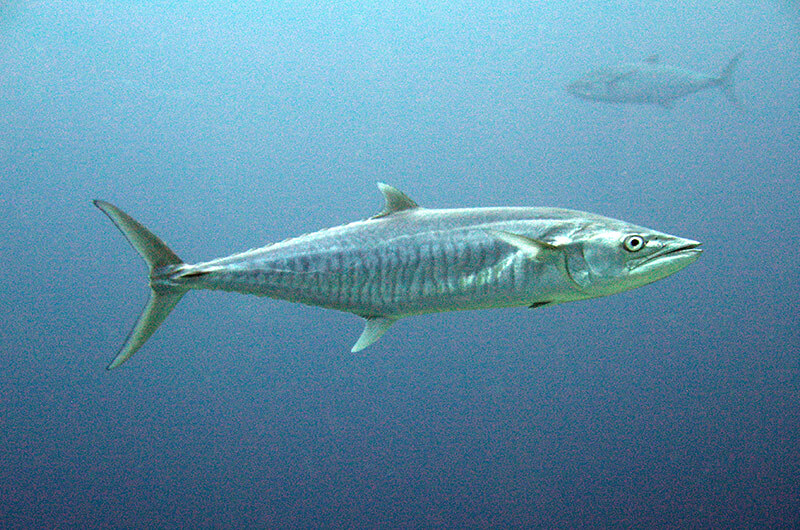 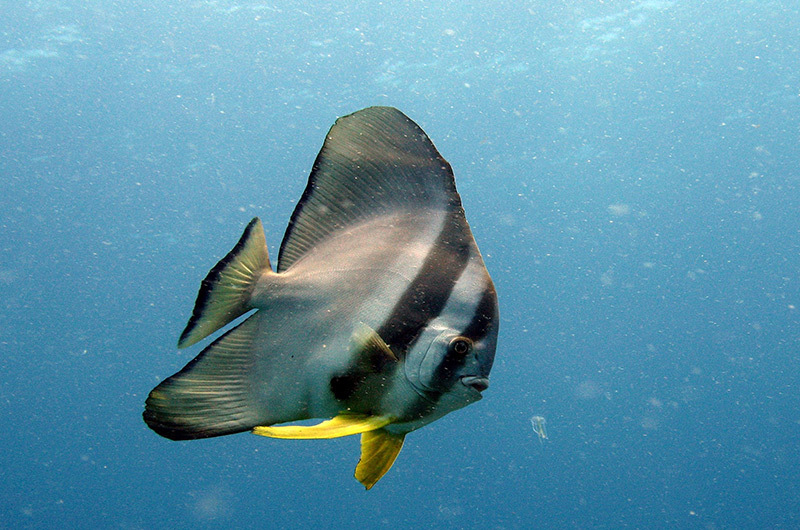 Below you can see some of the most common and some very unique local fish types, and other tropical marine life. 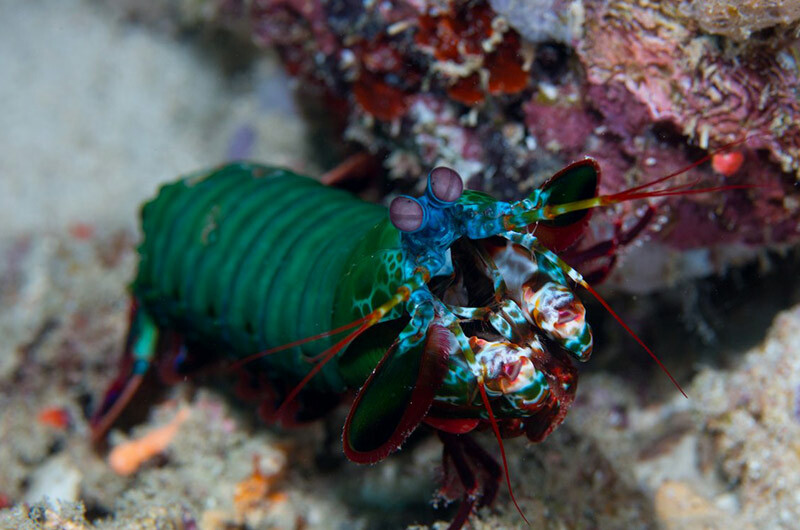 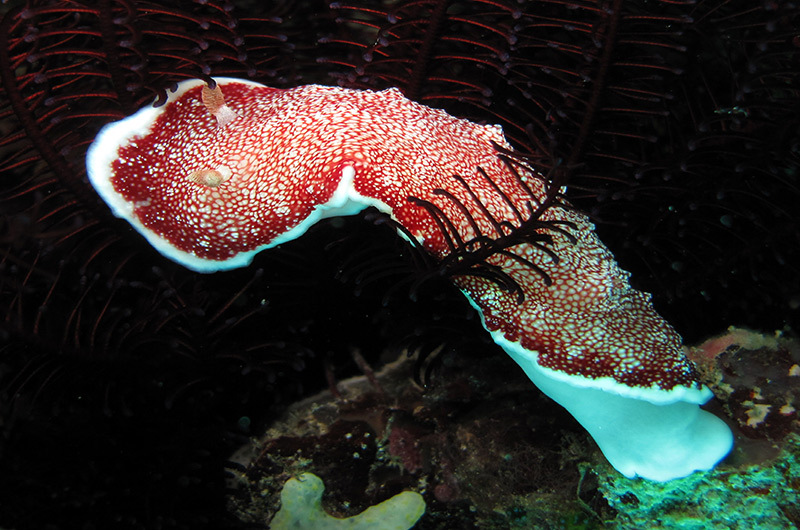 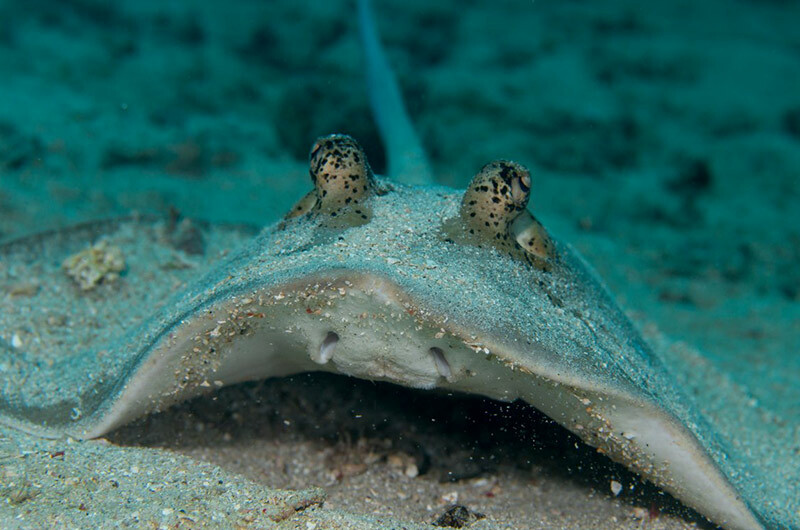 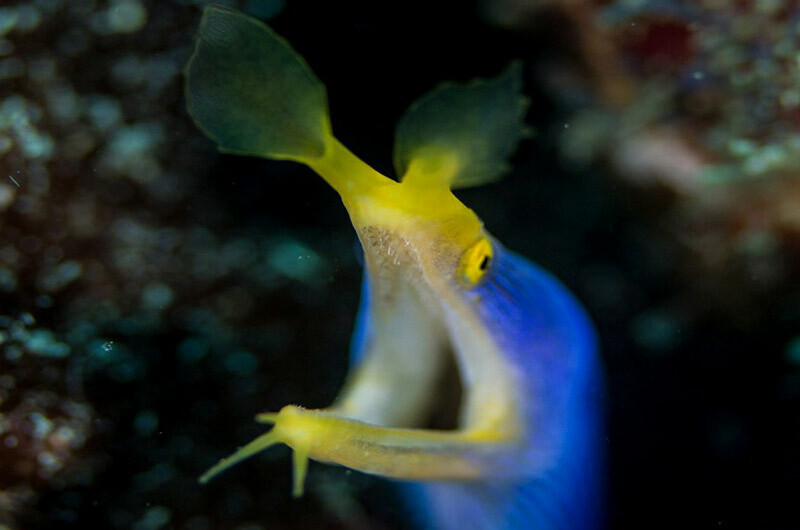 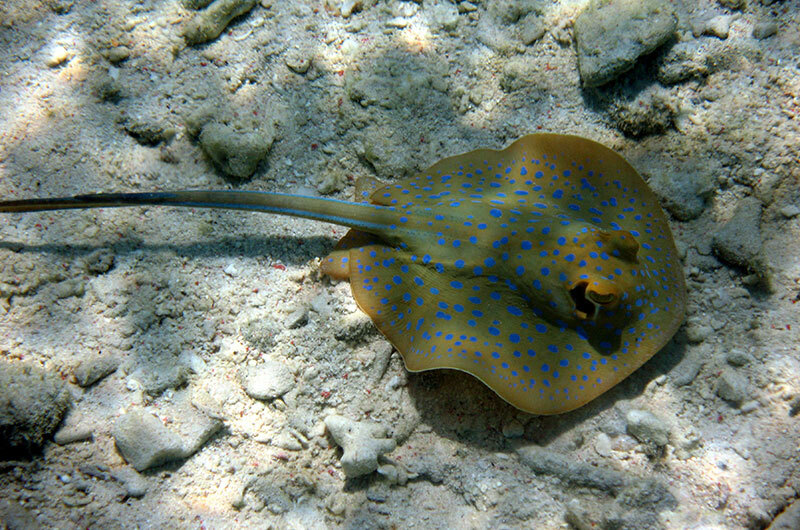 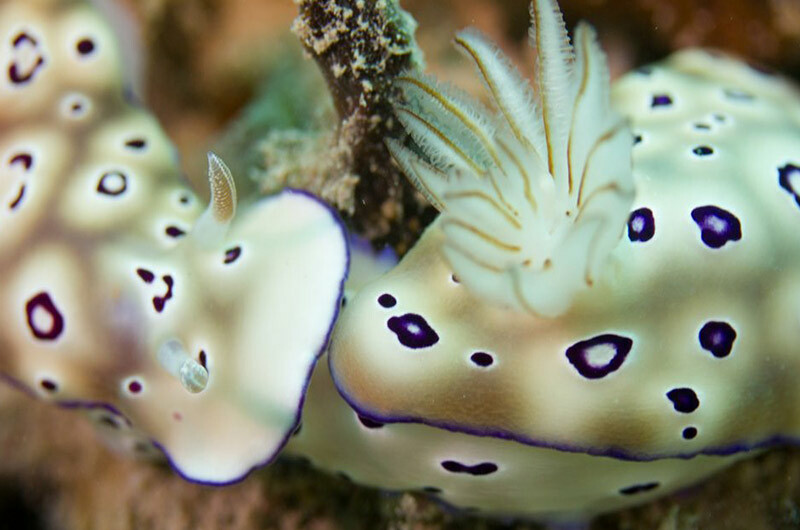 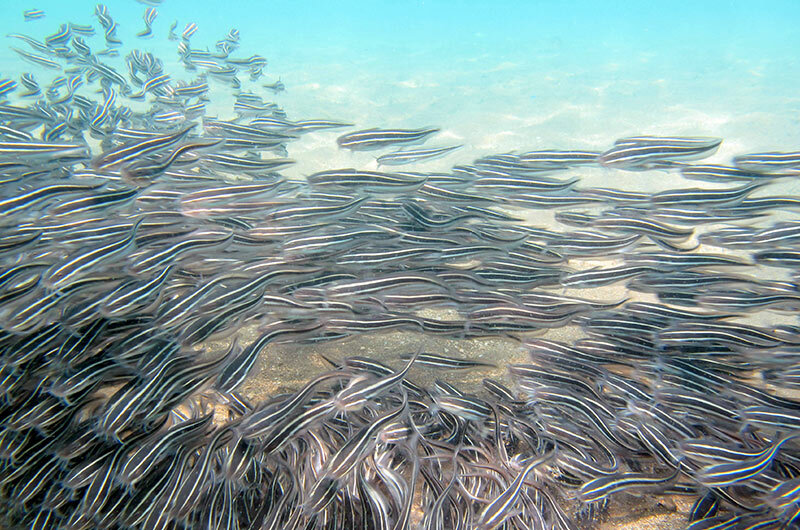 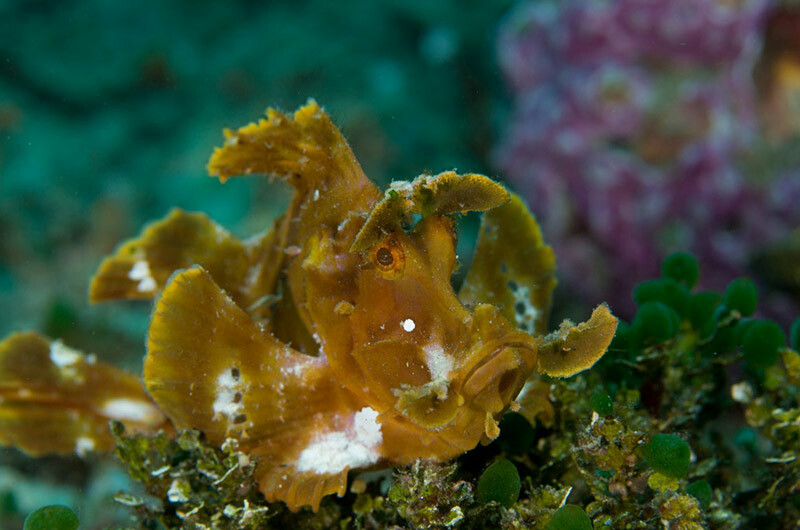 You can expect encounter all of these and more when diving with us at Manta Dive Gili Air. 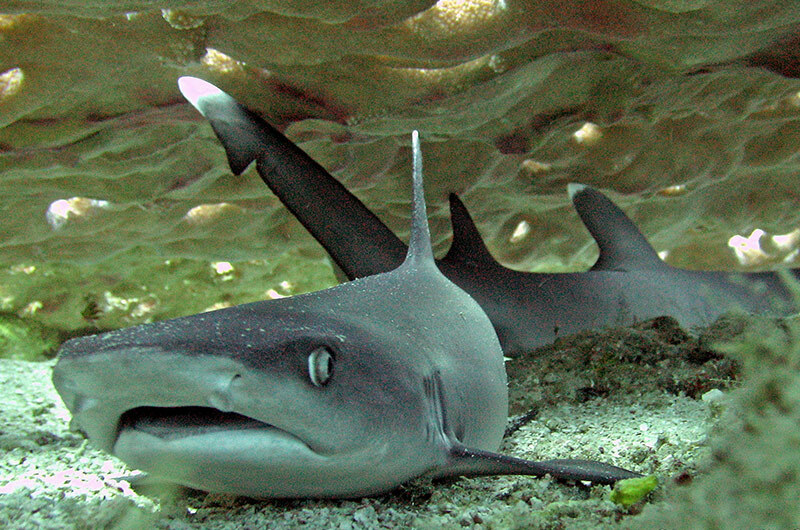 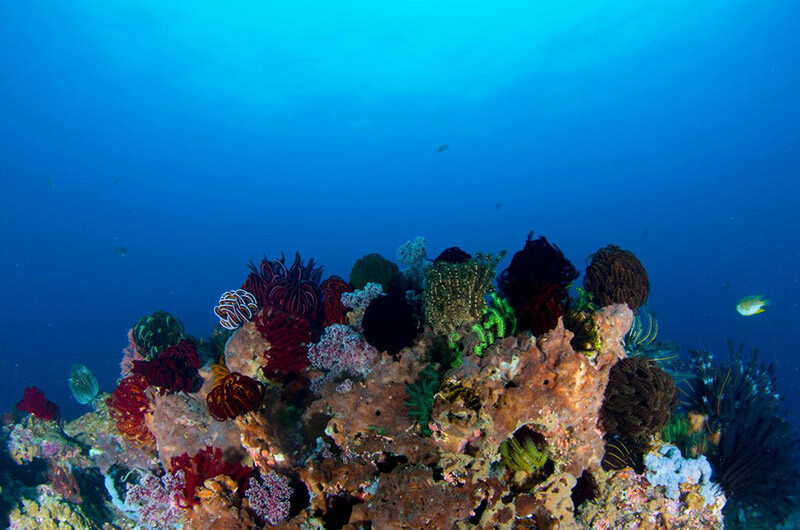 We offer high-quality diving in a low key island environment. 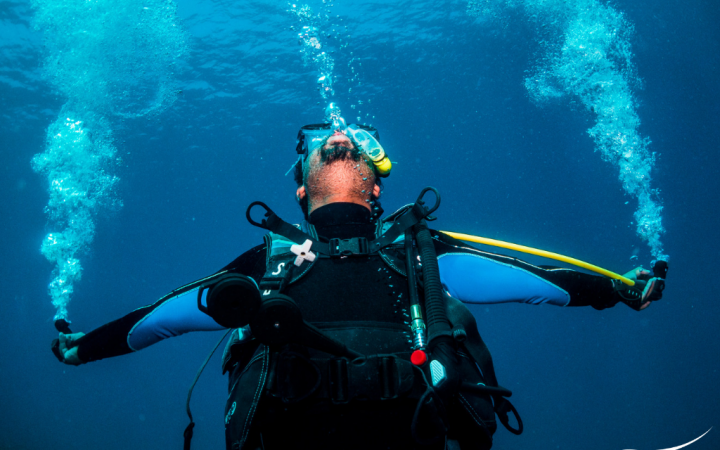 Come begin your diving career with our multilingual, experienced Instructor Team. 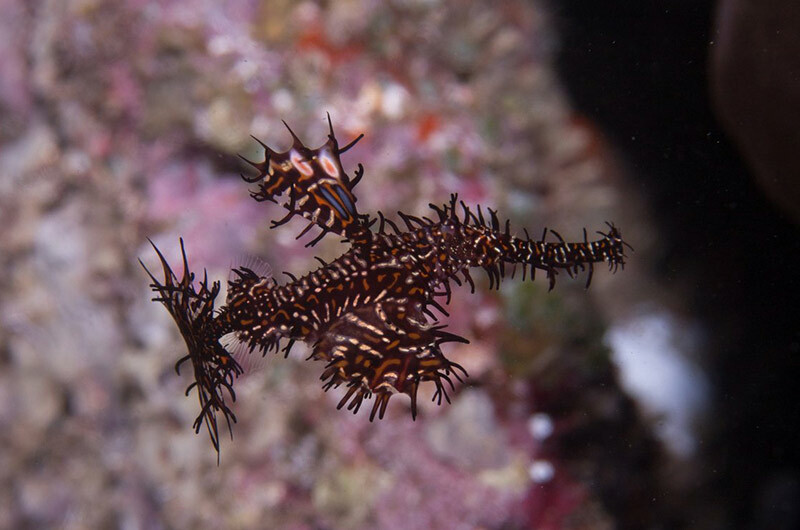 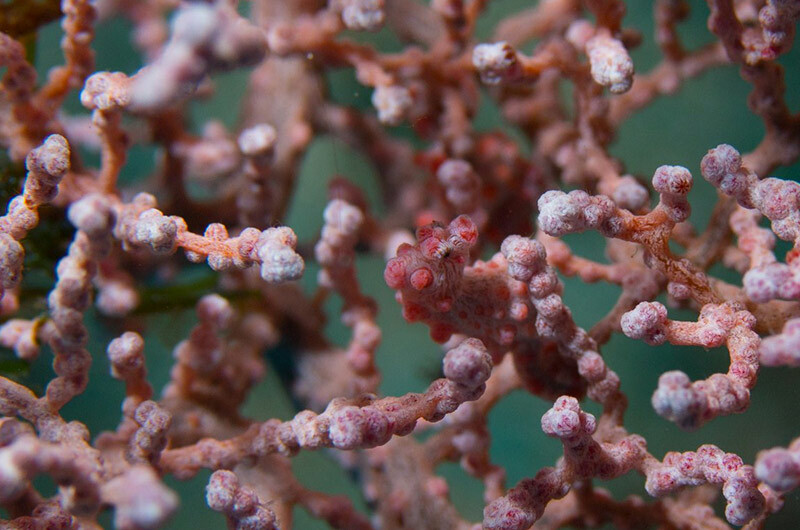 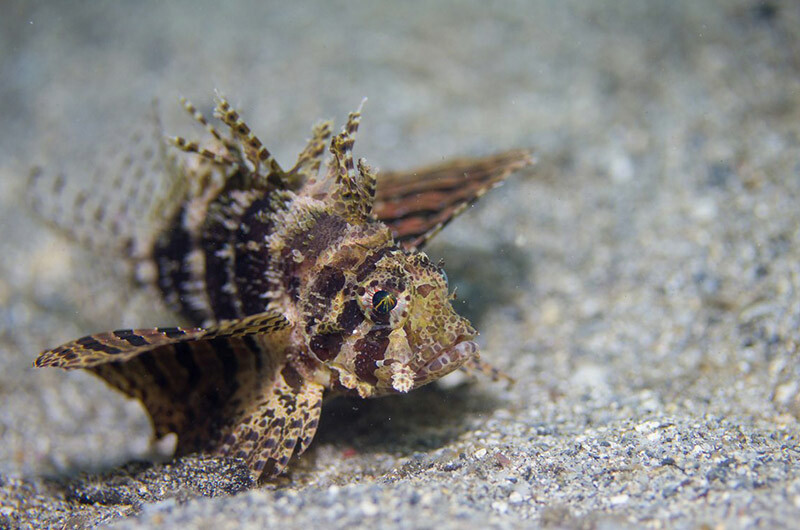 Our local guides are experts on identifying and locating the elusive species that inhabit the water around the Gili Islands. 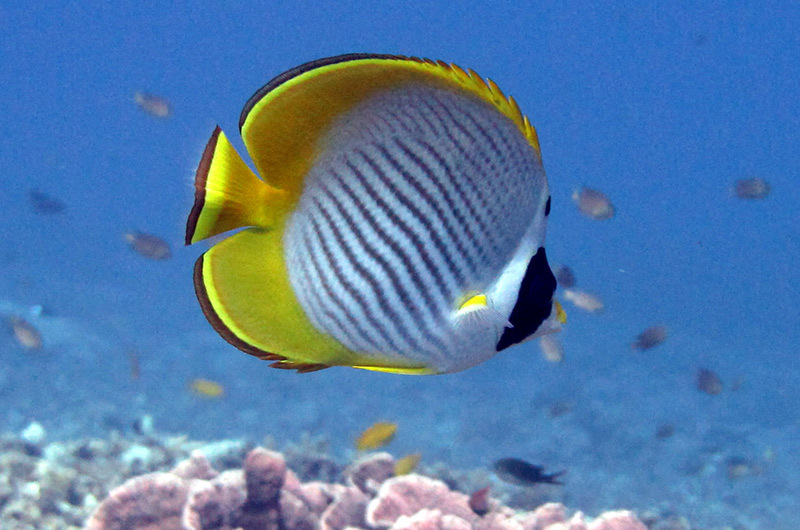 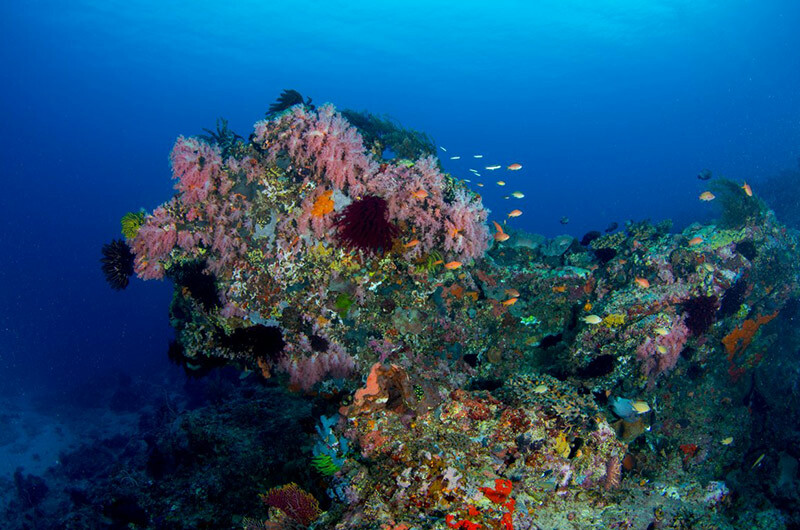 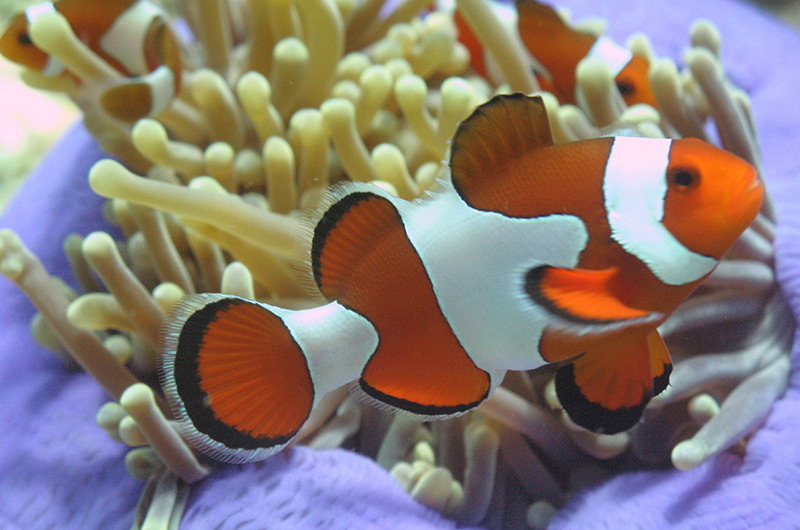 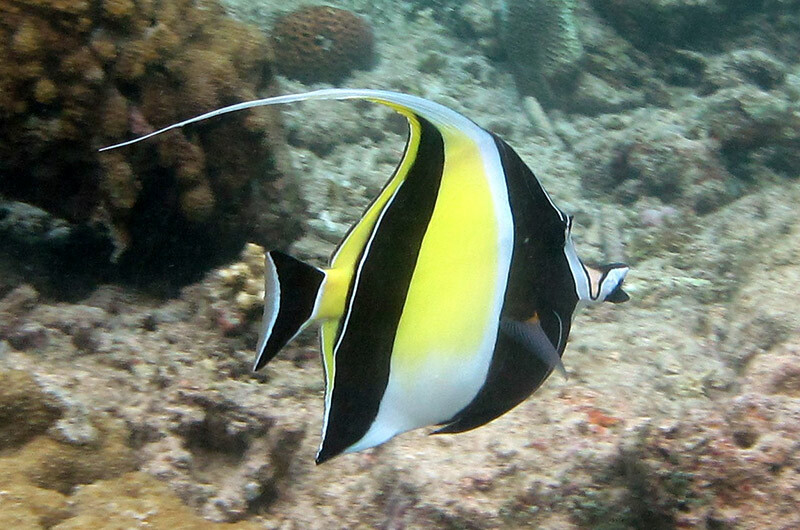 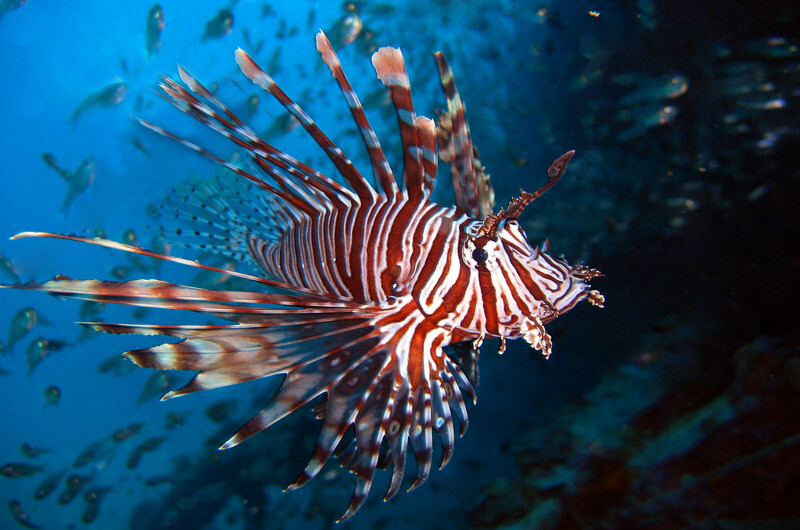 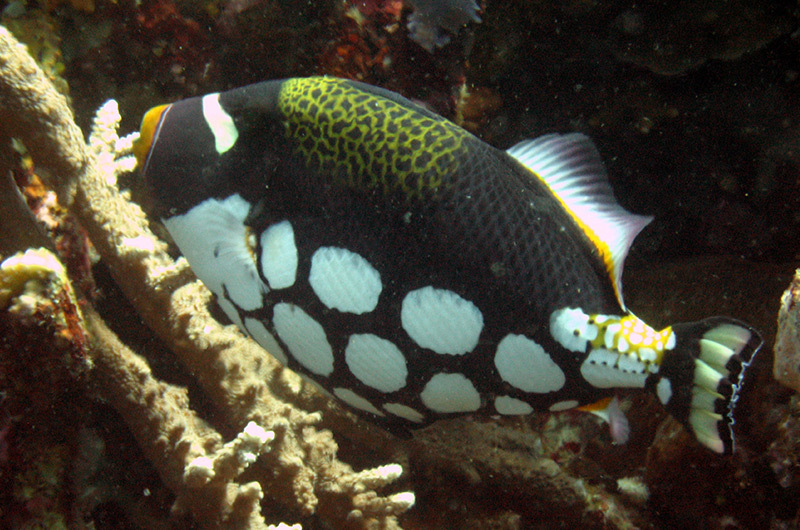 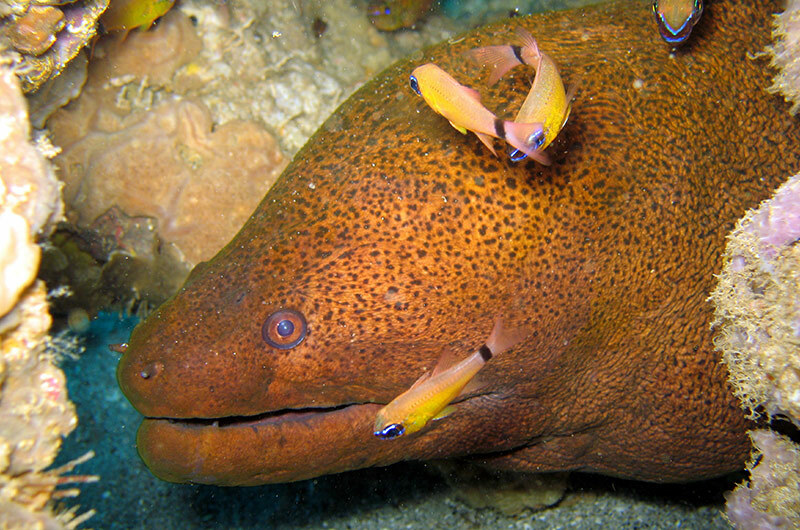 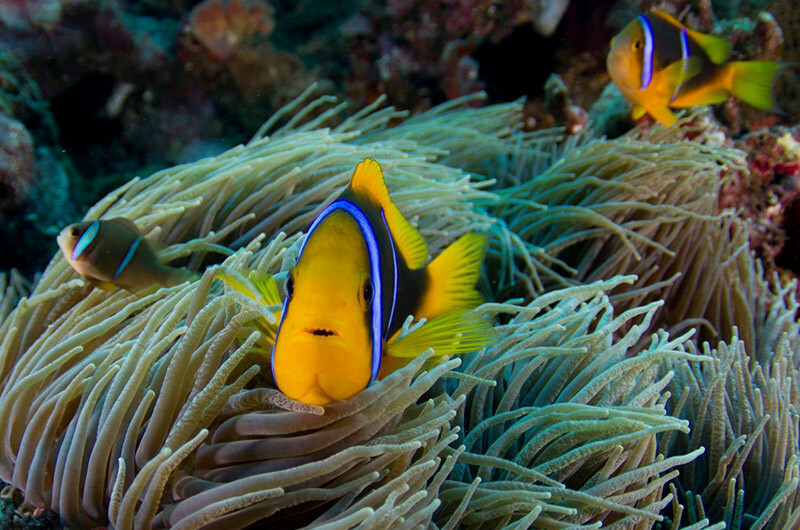 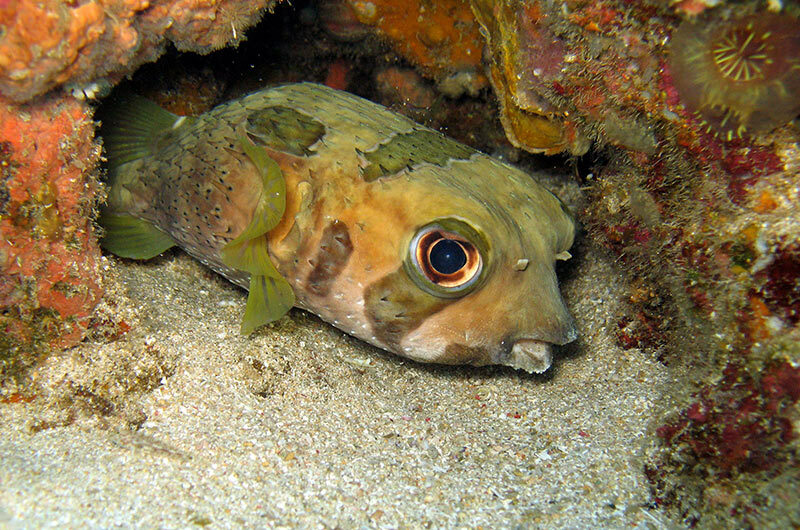 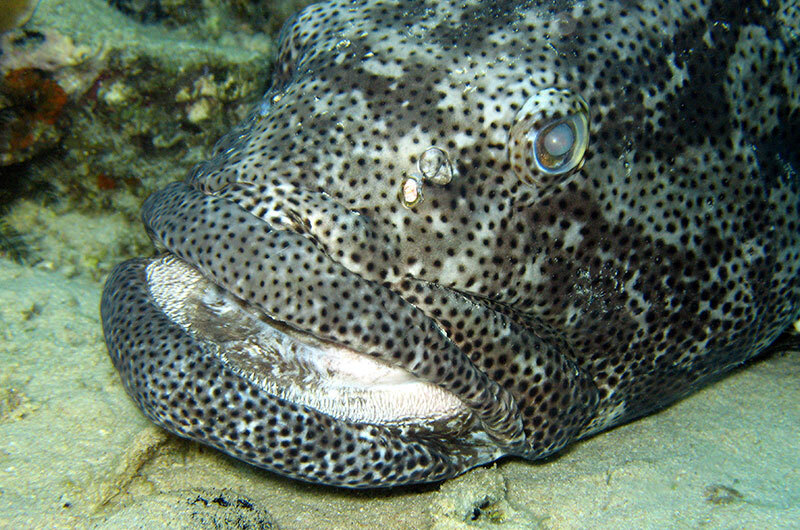 The Gili Islands offer abundant fish life and diversity to satisfy both beginner and advanced divers. 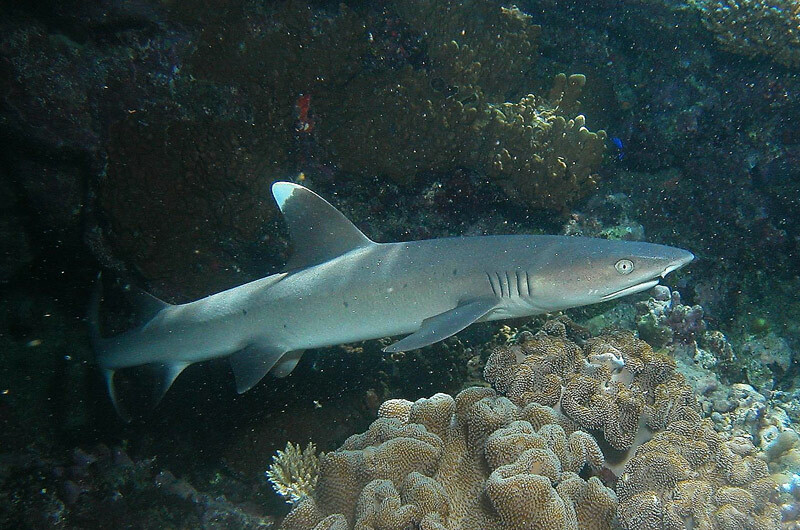 Please see our dive sitemaps for more information on where to find certain species. 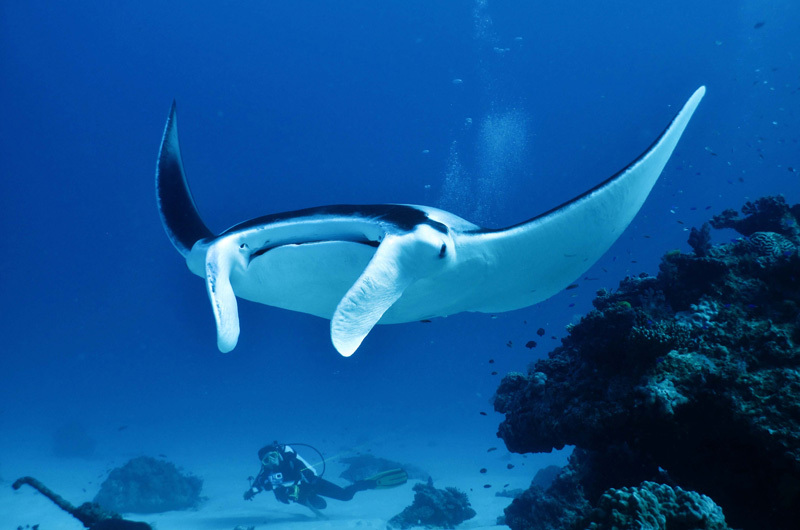 Contact us for learning how to get into the water and learn to dive with them!